Slow, incremental change could be said to represent one of the hallmarks of the Rolls Royce marque. Something similar could be said of its engine. The L410 V8 engine was born in the early 50s with the role of powering Bentleys and Rolls-Royce cars. From the 50s to 1998 the engine found homes in cars of both brands. 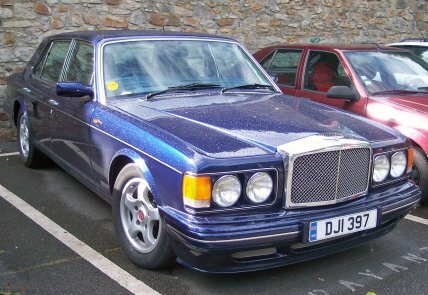 After BMW acquired Rolls-Royce (the name and nothing else), the engine then became the sole preserve of Bentley where it is still in use, very highly modified, in the Mulsanne. This engine has a rough parallel with the Buick V8 talked about recently, in that it is simply a very long lived V8. The differences are that the L410 is still in production and that nobody seems to have tried to use the engine in other commercial applications. The main steps of the history of the L410 are well-documented so I won’t try to recapitulate them in their entirety. What any informed person might remember is that the engine has had one increase in capacity, from 6.25 litres to 6.75 litres in 1968. In 1982 a turbo-charger was added to give the Bentley Mulsanne a more sporting character. That particular step is of significance because it was the germ of Bentley’s eventual independence. The more aggressive engine made people wake up to Bentley’s sporting heritage and gradually at first more and more customers were opting for a winged “B” on their bonnet instead of the Spirit of Babycham. For me the relative simplicity of the engine’s development is fascinating. First, that a design conceived in the mid 1950s has such flexibility that it can be made to run to the expected performance standards of the 21st century is quite remarkable. Second, the fact that one basic engine format was sufficient for four or six decades of production of various models shows how focused Rolls-Royce were. They made what was essentially variants of one car. Not three with three different engines but one simple saloon or coupe with one powerful motor. The L410 is also an interesting metaphor for conservatism, if you feel inclined to view it that way. Conservatism historically has favoured slow, organic change rather than revolutions and sudden disruptions. The L410 is surely perhaps the best example of this approach (which is not so successful in other applications). 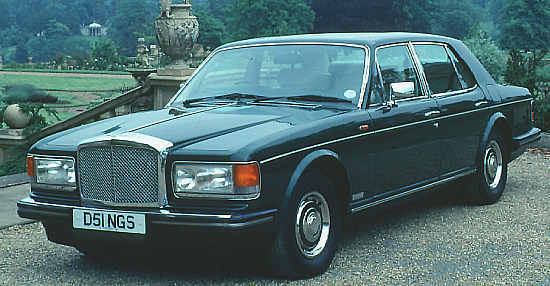 The 6.75 litre version as fitted to the 1992 Rolls Royce Corniche. No stupid engine shrouds here. That came later. So, what remains? Which parts are common to the 1959 engine? Yet there is continuity, meaning the engine could be gently altered from one year to the next which avoided making costly mistakes or building-in untested features. This doesn’t work for everyone, of course, which is why the L410 is a metaphor. Given the cars it sits in, that’s rather appropriate. Wasn’t this engine originally an American GM design, like the Buick/Rover V8? Rolls used a GM gearbox but the design is their own. That’s what Buckley and Wikipedia say. I can only nod to the sources so I am open to more convincing evidence. Until that arrives I go with the received wisdom that’s a Rolls concept. adamb61. I think the confusion arises because RR looked hard at US V8s when developing their own unit. 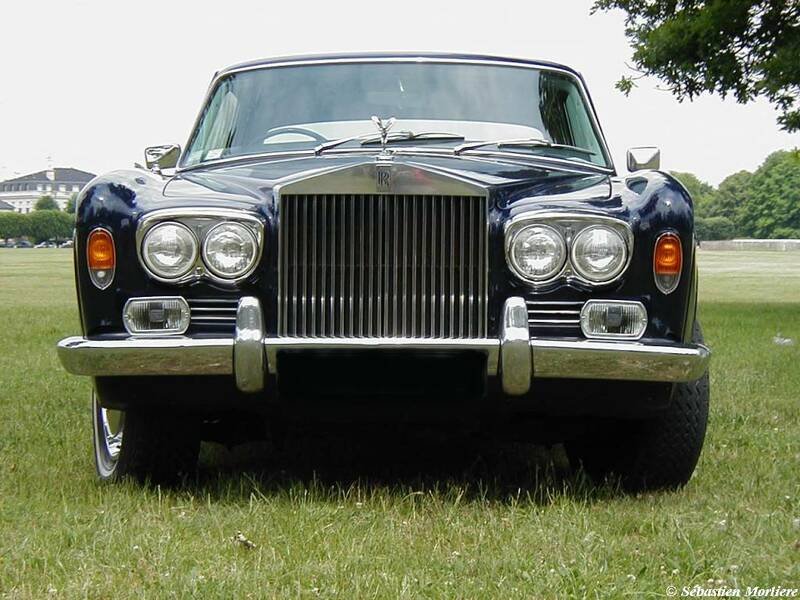 RR did the same before the War when they produced the V12 for the Phantom III, adopting elements that they saw in other engines, particularly the Cadillac V12. Obviously it’s standard practice in the industry to look at other manufacturer’s products and very little comes from working in a vacuum but I suspect that some UK enthusiasts found it odd that the manufacturers of the legendary Merlin should look at the engines of cheaper mass produced cars from the US. However, GM in particular were masters of producing lazy high-capacity V8s and RR would have been idiotic not to use them as a yardstick. The 750cc Austin 7 engine from 1922 has a tenuous claim to longevity by evolution. Reliant bought the right to the engine in the late 30s. They then developed their own engines, ending up with an aluminium OHV 850cc that they produced until the turn of the century. Motoring archaeologists could conceivably trace this back nearly 80 years to the original Austin. Also, the Lamborghini V12 was introduced in 1963 and lasted until 2010, which is remarkable for a high performance engine. The idea Rolls-Royce used an American engine design seems to be one of those non-truths that won´t go away. It is a detail known for being incorrect. Sometimes such errors fade away and others just stick. I even thought this for a long time too. Everyone seems to take pains to say Rolls didn´t use a US design and now it seems mandatory to say it, long after the rumour gained original currency. Memory is a funny thing. Is the Rolls engine so fabulously highly specified that is unaffordable to use it in other cars or boats? I wonder in what way does it differ costwise from a Rover V8. Any ideas, team? 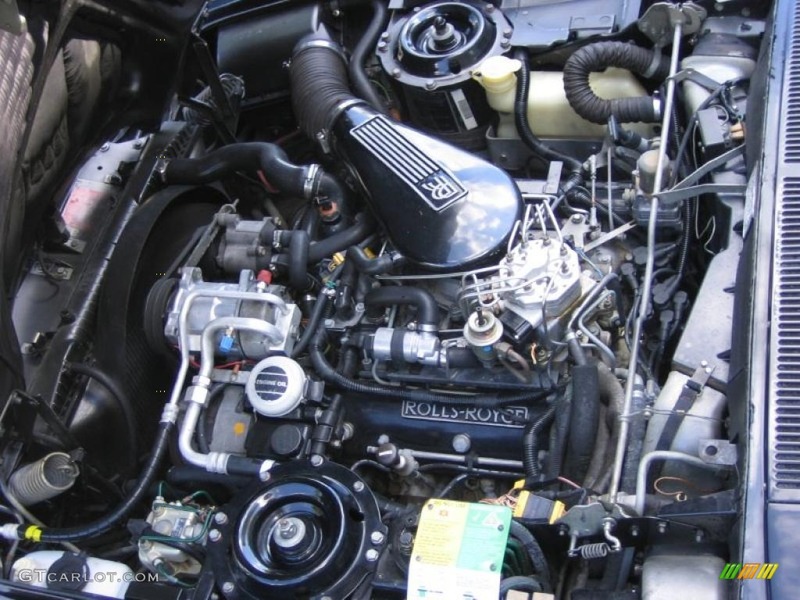 A few years ago a company was selling upgraded 500 bhp Bentley Turbo engines left over from the ‘Blackpool Project’ which was a batch of engines developed by Cosworth for the Sultan of Brunei. Engine and gearbox were £5,000, which sounded like a snip to me.